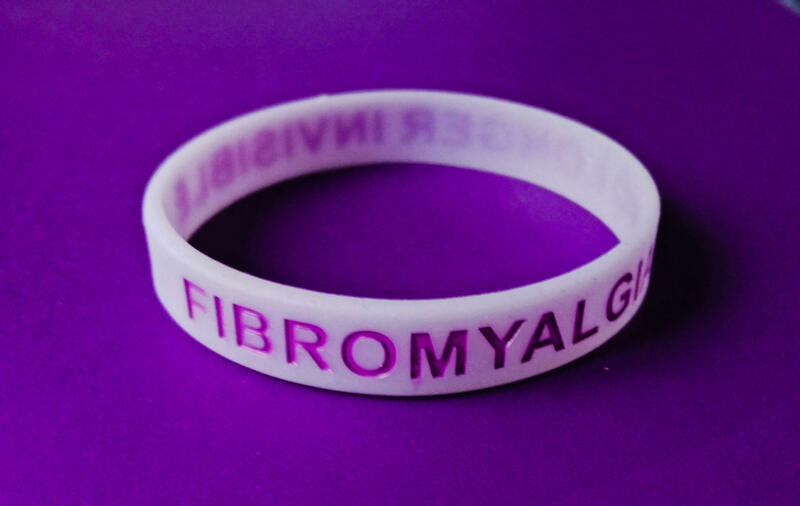 These silicon bands really do stand out as they glow in the dark so Fibromyalgia can always be seen. 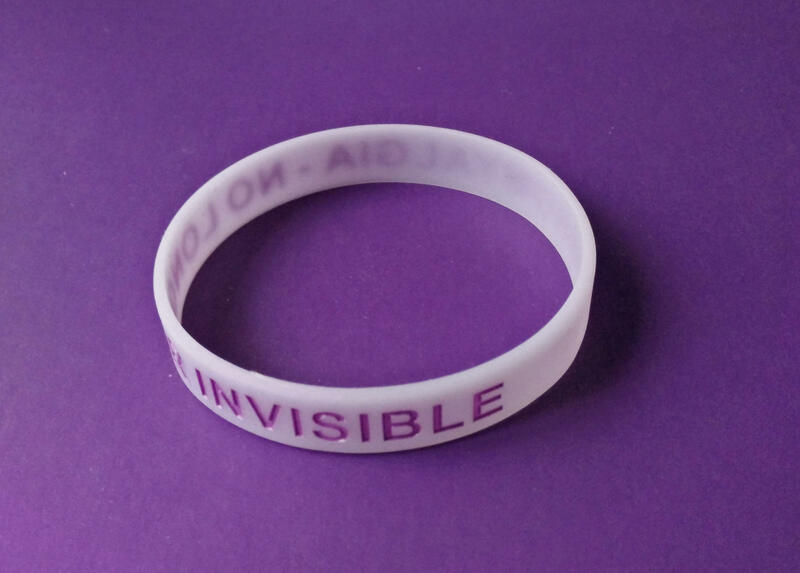 and you can help to make it more visible. 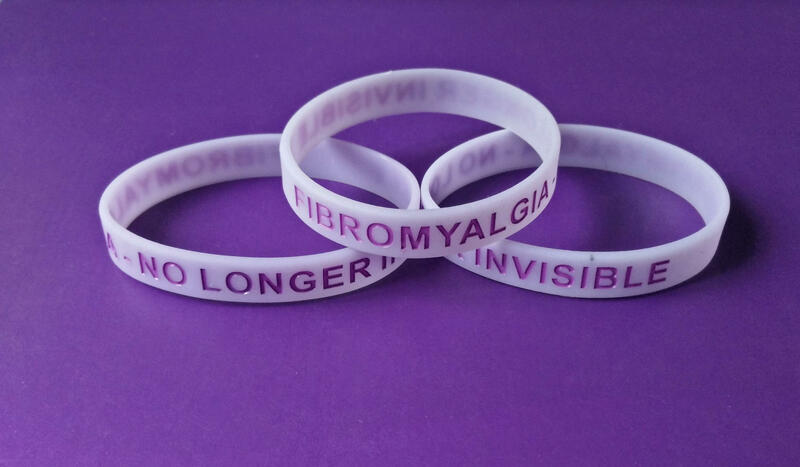 Wording on band 'FIBROMYALGIA - NO LONGER INVISIBLE'. 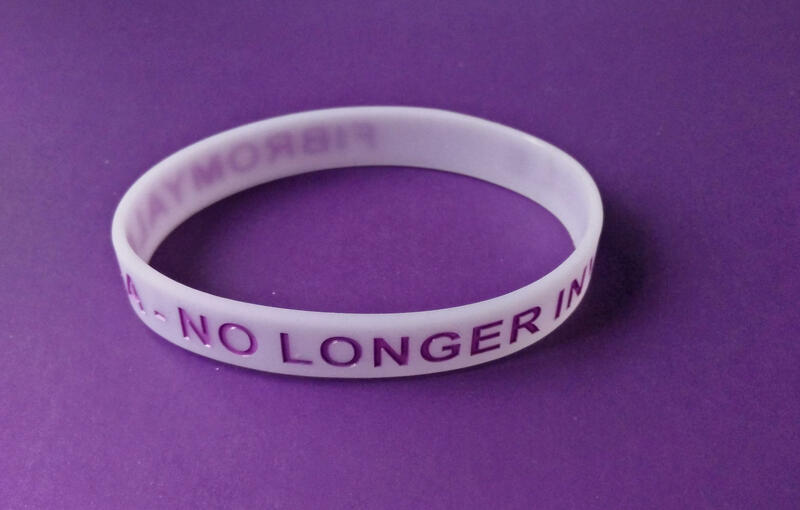 Place under light for a few minutes when new and whenever glow starts to fade.